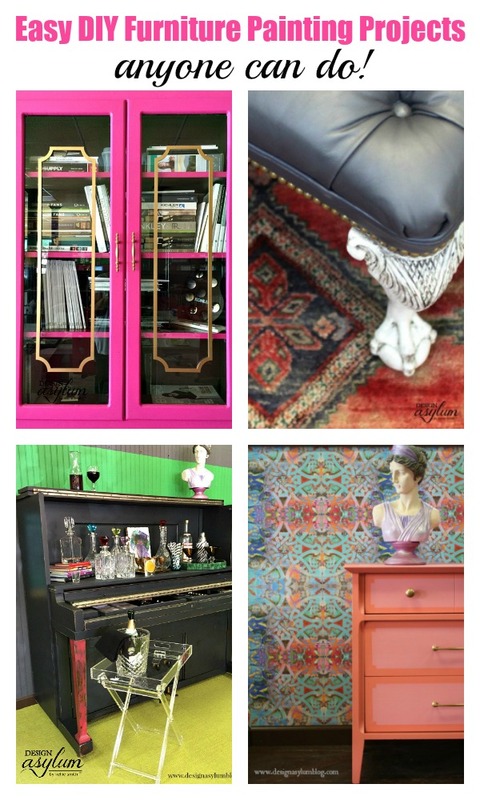 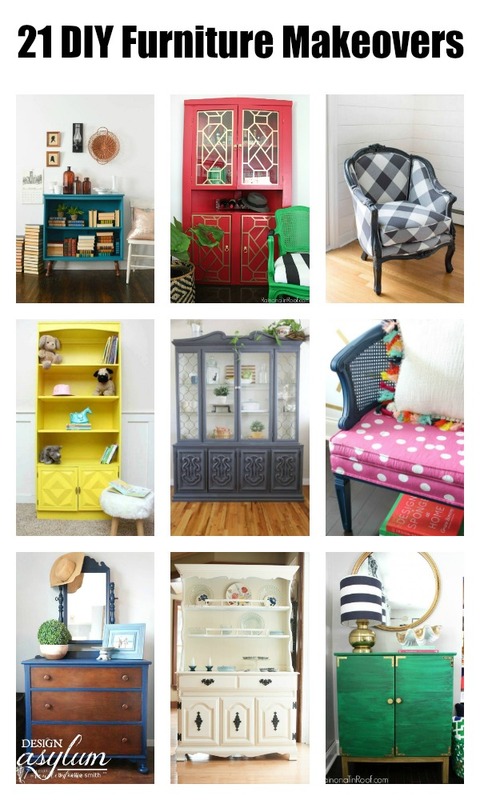 Over the years, I have painted A LOT of furniture! 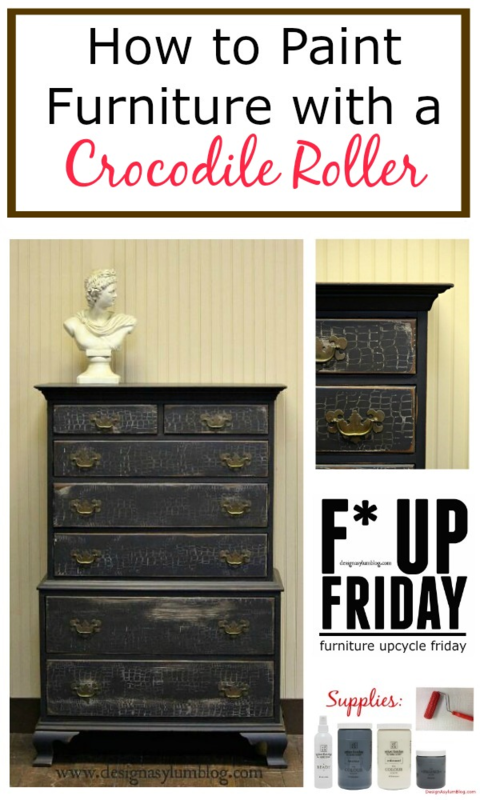 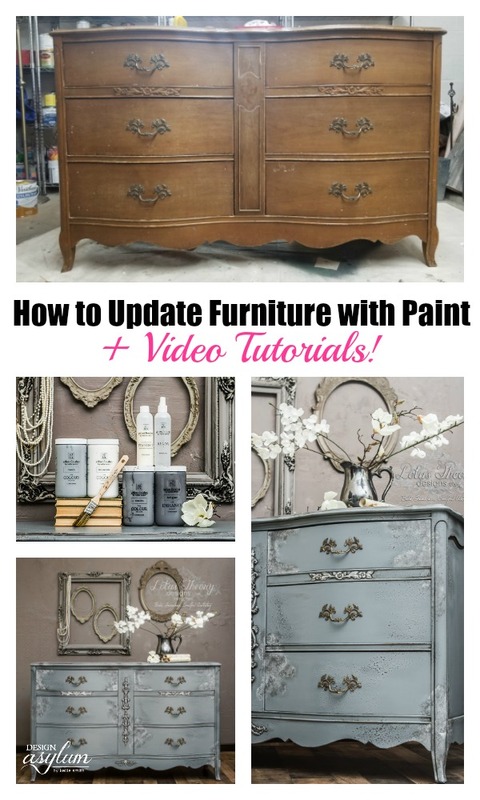 I haven’t tried out all of my painting ideas/techniques just yet, but here are my favorite DIY furniture painting projects that I’m convinced anyone can achieve because if I can do it, anyone damn well can. 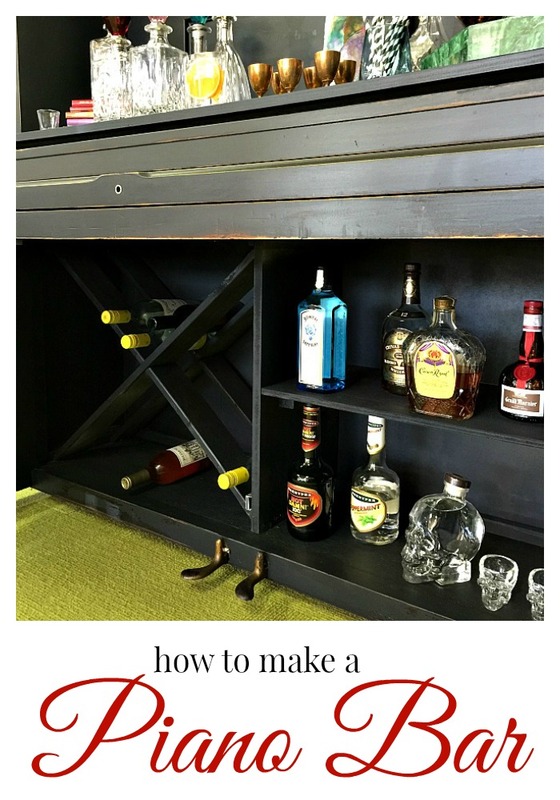 You just need an idea, Velvet Finishes paint, and in some cases, a good drink in hand!